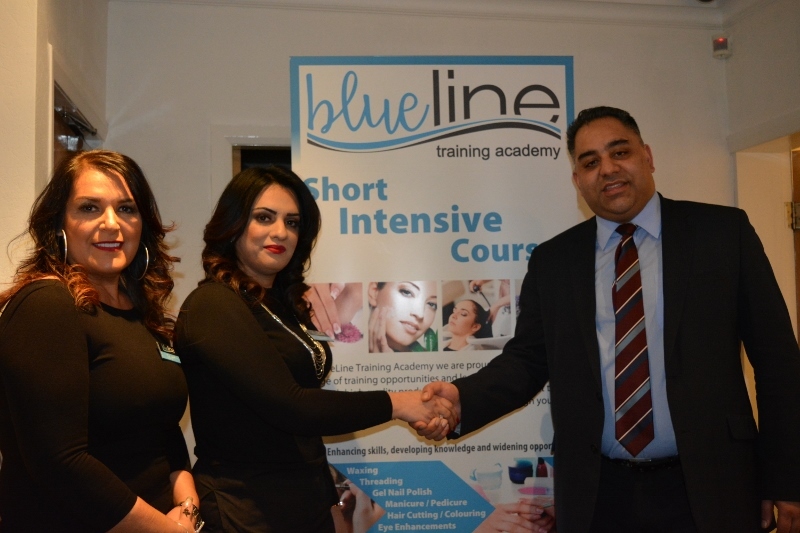 Blueline Training Academy offer a step in the right direction for those wanting to get into the beauty business. Since they opened their doors in 2015, the Blueline Training Academy has offered a range of training opportunities and learning experiences for those hoping to break into beauty. 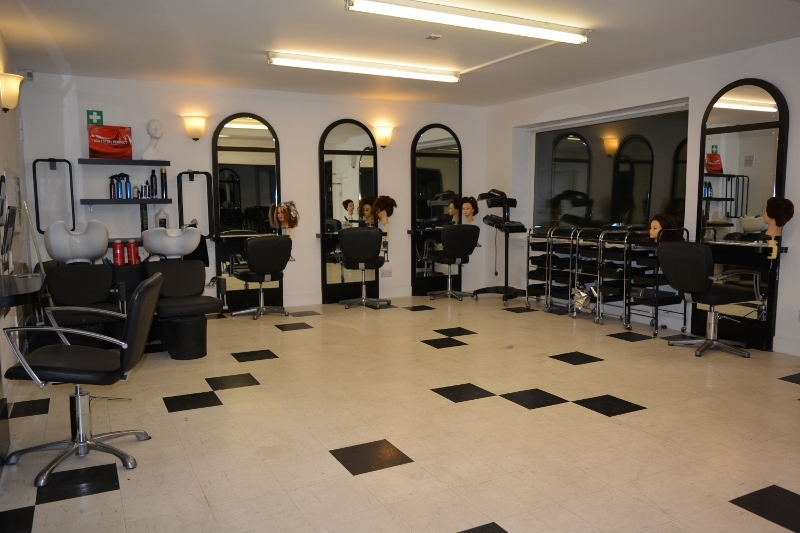 The training school is famous for its high quality, professional and friendly beauty, hair, nail and make-up courses. Their doors are not only open to beginners hoping to kick off their career, existing beauty therapists who are looking to learn new skills can sign up for their courses too, in a fast-paced and fun environment. You hard work will land you a Beauty Academy diploma or VTCT qualification, which are respected within the industry and put you head and shoulders above the rest when it comes to looking for work in your chosen field. 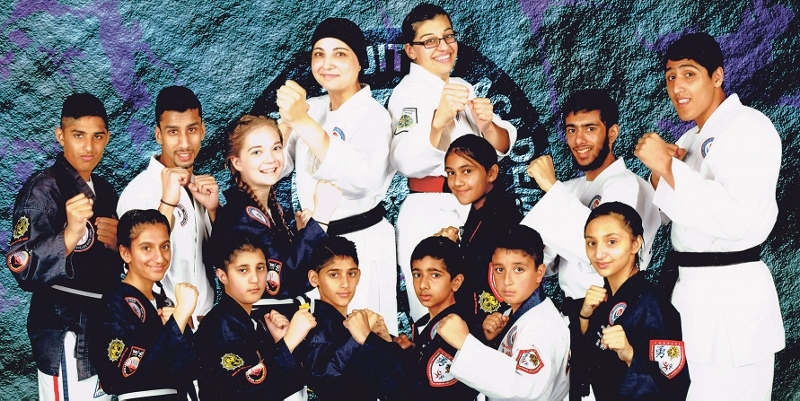 “We pride ourselves on having specialist and experienced tutors to ensure our clients and trainees get the most from their time at our academy,” they say. Fast-track courses can start from as little as £80, and with courses such as make-up, nail art, henna, eye treatments, body massage, waxing, threading, manicure, pedicure, gel polish, employability skills, functional skills, customer services and hairdressing, there’s a lot to be learned. As a student at the Blueline Training Academy, you can rest assured that you will be supported through your time there by their highly-trained support team. Staff are on hand Monday to Friday (9.00am – 5.30pm) to support their students throughout their studies and beyond, and their friendly and efficient booking team will ensure your booking is processed swiftly. With so many options, learning at the Blueline Training Academy is flexible. They have internal and external tutors who are able to deliver courses at any location that is suitable for the learners. They strive to help students achieve their goals and help them to become successful individuals. If you’re interested in learning at the Blueline Training Academy, here’s what you need to know: You must be over 19 years of age and eligible to study in the UK. Paying for your course can be done in instalments – payment schemes are flexible and 0% interest - but if you are currently employed in the industry, your employer may contribute towards your fees. Alternatively, you might be entitled to an Advanced Learning Loan. 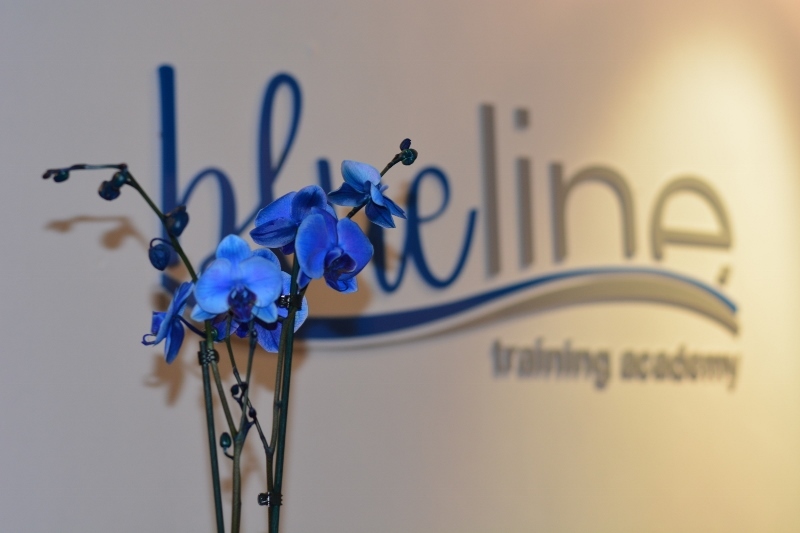 Even if you’re not looking to learn how to perform beauty treatments yourself, you can still pop down to the Blueline Trainin Academy to get pampered. 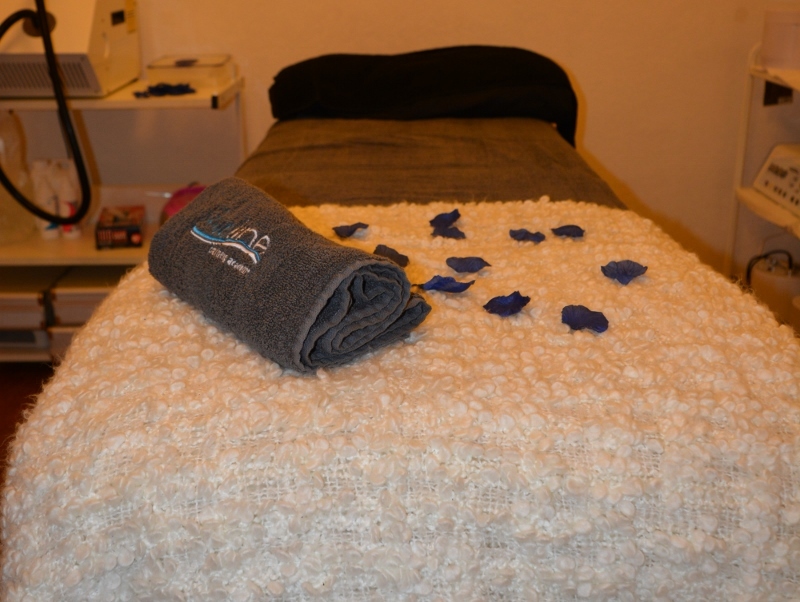 At the Blueline Training Academy they boast a wide variety of beauty, holistic and hairdressing treatments which are carried out in their luxury candlelit treatment rooms, so you can refresh and revitalise with their services. 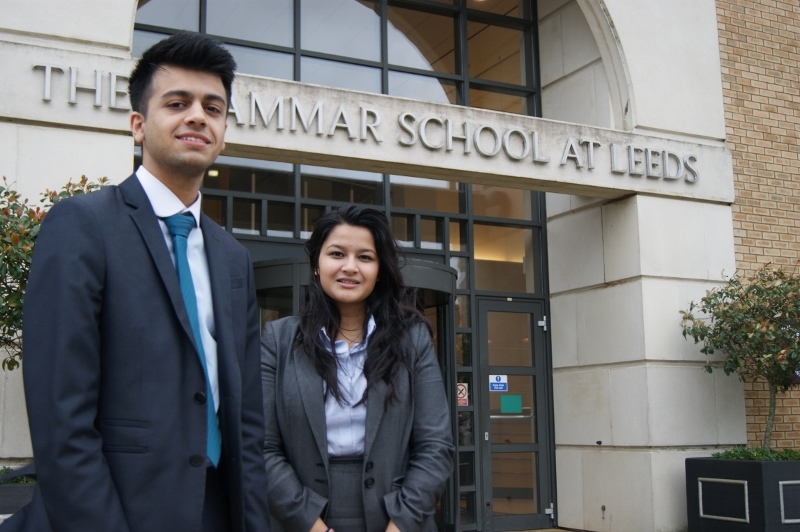 Two bright sparks from the Grammar School at Leeds (GSAL), 17-year-old Shahzaib Ahmed and 18-year-old Manjari Dhar, have got their eyes set on the cloisters of Cambridge University after receiving conditional offers from the prestigious academic institution. The pair are just two of ten students from GSAL hoping to attend one of the Oxbridge establishments when they begin university life later this year. 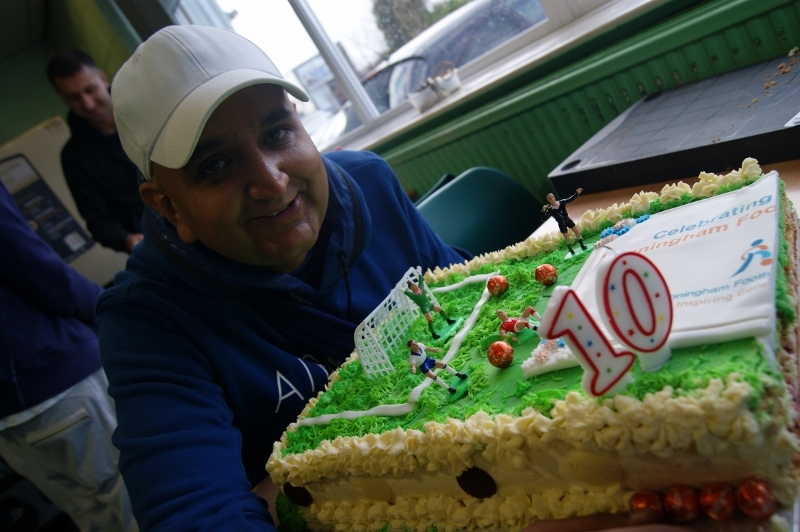 Shahzaib is hoping for the perfect birthday present, as his 18th birthday falls on the same day as the results. The talented teen is looking to forge a career as a brain surgeon or neurosurgeon and has been predicted two A*s and an A. He is quietly confident that he will achieve his goals so that he can study at St John’s. Shazaib’s letter arrived in the post a day later than most applicants, which made for a ‘hand-trembling’ envelope opening. He said: “My parents actually opened the letter for me because I wasn’t at home when it arrived in the post. Meanwhile, Manjari is hoping to go to Cambridge University’s Newnham College to read mathematics. She found out that she had been accepted by email and needs to attain two A*s and two As for her place. To make it even more challenging, Manjari is required to complete a series of extra exams, set by the renowned university. She will have to undertake the STEP (Sixth Term Examination Paper) - a well-established mathematics examination designed to test candidates on questions that are similar in style to undergraduate mathematics. 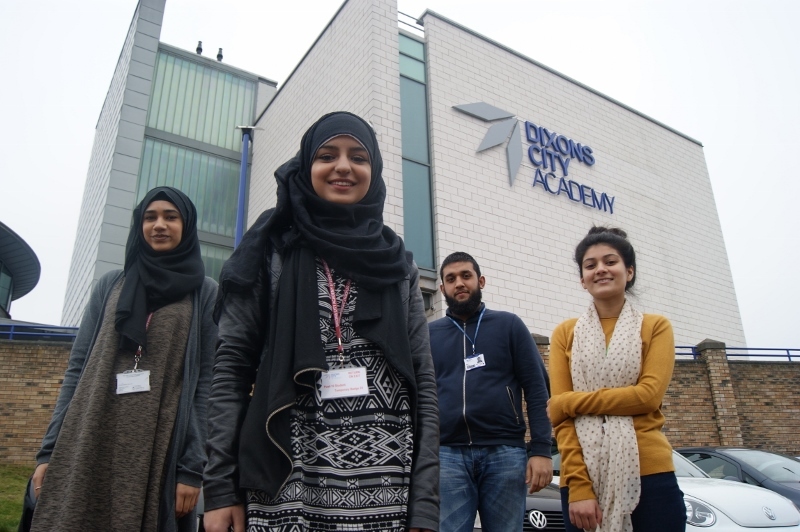 “My family are very proud of me and it feels amazing to be accepted to such a recognised university,” she said. It has been a long road for the students who have been studying hard since Lower Sixth. Shazaib said: “It’s been a long process, having to apply early and taking the BMAT (BioMedical Admissions Test) in November, which fell directly before the interviews in December. Both pupils will become the first members of their families to attend university in the UK when they officially enrol later this year. 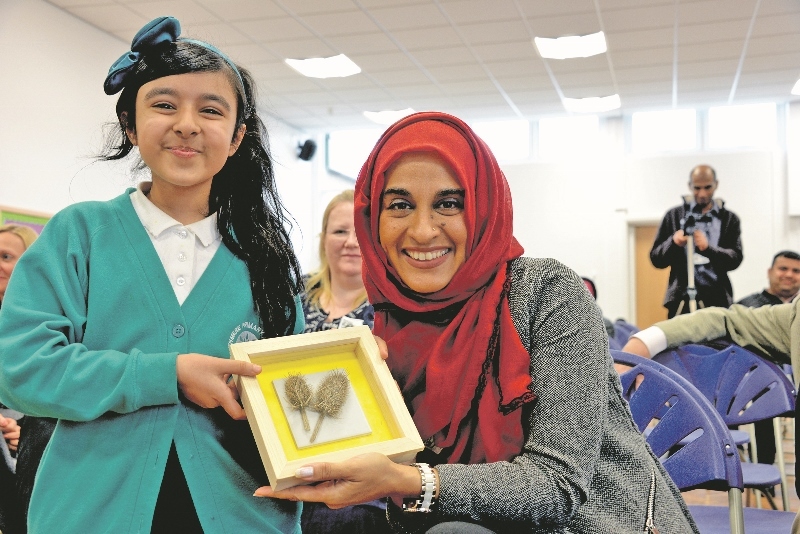 A primary school in Bradford celebrated its official relaunch as an academy earlier this week as children took centre stage for an entertaining afternoon. 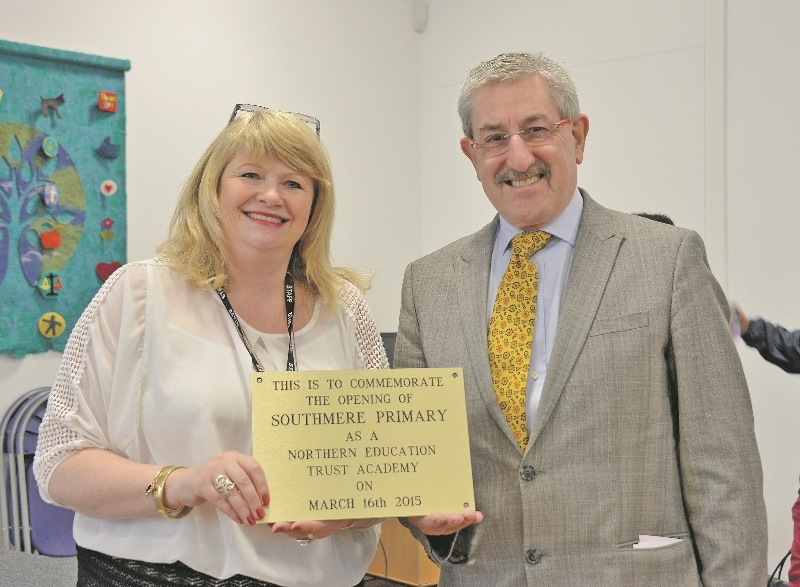 Southmere Primary Academy earned its new status in September 2014 yet only officially marked the successful changeover on Monday 16th March with dozens of guests in attendance. 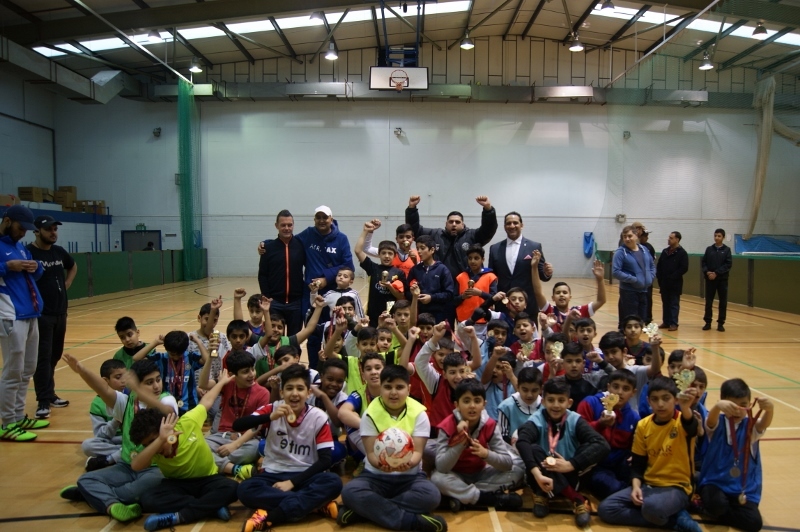 Amongst the special visitors on the day was the Lord Mayor of Bradford, Cllr Mike Gibbons, who was joined by parents and other stakeholders as they were treated to a number of performances from some talented acts. 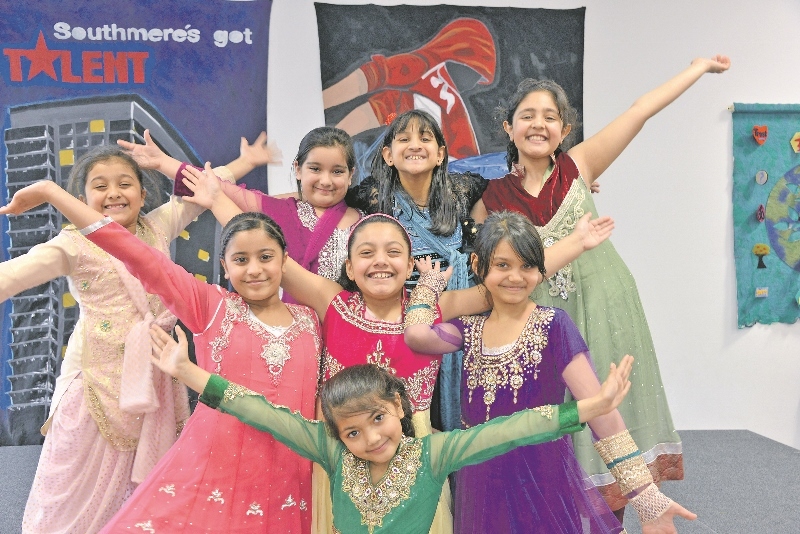 Bhangra dancers, the Southmere Street Crew and choir were all on hand to showcase their skills whilst pictures were presented to speakers from the children. Principal Hayley Marshall, who has been head teacher for the past seven years, says the day was the perfect way to mark the beginning of the next chapter for the school. 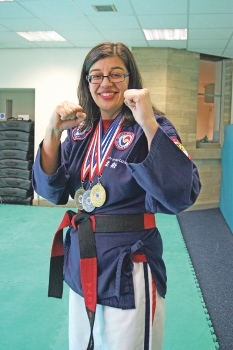 “As with everything we do at the academy, children were at the heart of the day with some fantastic acts on show for everyone to enjoy,” she said. Explaining what the new academy status means for the school, on top of the new welcomed uniforms for the children, Miss Marshall added: “It is a really positive move for everyone involved. “We decided to make the change because we are an innovative school and have developed a curriculum for the pupils which will enable them to excel with more freedom and creativity. “There is already a good standard for literacy and numeracy here, whilst arts and creativity is on the rise. An academy is an independent school which is funded by the state and independent of the local authority, receiving its funding direct from central government. Southmere became an academy as part of the Northern Education Trust. A Birmingham high school has shown its appreciation for the tireless work of one of its local police officers, who even learned Urdu and Hindi to speak with students, by naming the students’ café after him. 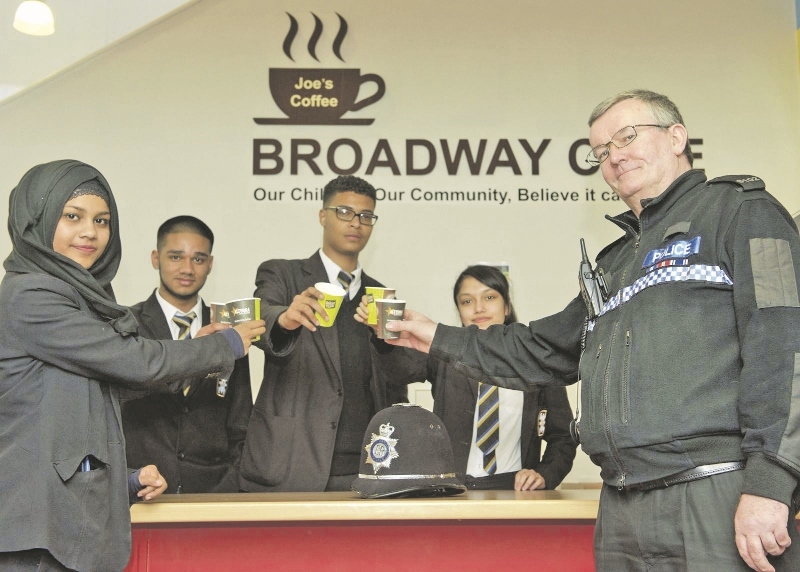 The eatery known as ‘Joe’s Coffee’ is based at Broadway Academy in Perry Barr and is a tribute to neighbourhood officer PC Joe Cahill, who has been policing the area for over 25 years. Joe is such a familiar face around the school that the 1,300 pupils touchingly voted to name their revamped snack area in honour of him. Dubbed ‘PC Joe’ by the students, the officer is part of the local neighbourhood policing team for Aston, which maintains close links with the school as part of their daily neighbourhood duties. In particular, Joe’s devotion to the pupils and staff has helped reduce crime, bullying and make the school a safer place. Three years ago the school provided a purpose built police base within the grounds using funding from the ‘New Deal for Communities’ scheme. 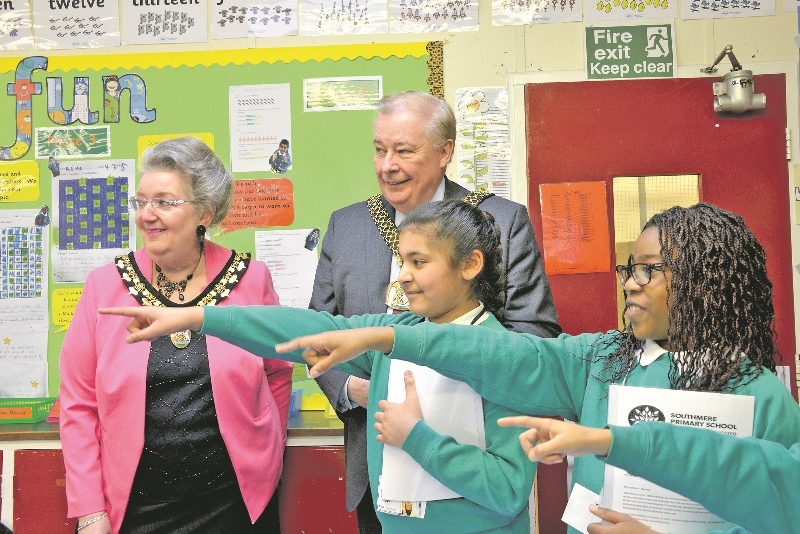 Neighbourhood officers and PCSOs covering Aston and Perry Barr are now based within the school and the proximity to the pupils and local community has benefited the whole area. Joe said: “There is a phenomenal amount of work going on between the police, school and local community. I call into the school each day on my beat and the students all come up to me and have a chat. To ensure even better communication with students at the school, who are predominately Asian, Joe has even learnt to speak Urdu and Hindi. Head teacher Ron Skelton said: “The school has an excellent relationship with both Joe and the local neighbourhood team and the wider community.